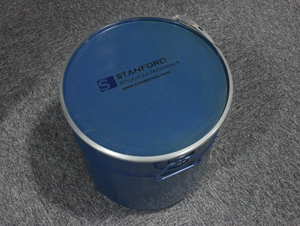 Stanford Advanced Materials specialized on supplying high quality compounds with competitive price. High purity sodium fluoride (NaF) powder or other fluorides up to 99.99% are available. 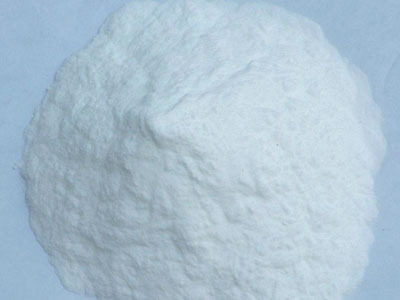 Other fluoride powder: Lead Fluoride (PbF2), Aluminium Fluoride (AlF3), etc. Sodium fluoride is an ionic compound and colorless in the form of solid. It is less expensive and less hygroscopic than potassium fluoride. Sodium fluoride is soluble in water and noncombustible. The most well-known application of sodium fluoride is in water treatment. It is often added to drinking water to prevent dental caries. Sodium fluoride is also widely used in treatment of osteoporosis, medical imaging, chemistry, etc. As required by the customer. Our Sodium Fluoride (NaF) powder is clearly tagged and labeled externally to ensure efficient identification and quality control. Great care is taken to avoid any damage which might be caused during storage or transportation.